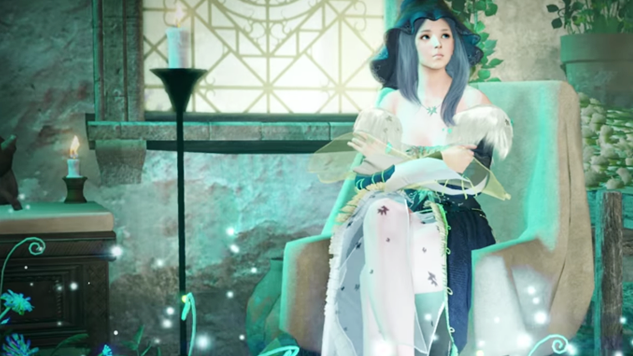 The South Korean development studio Pearl Abyss, which has developed and published Black Desert Online, one of the most popular MMOs out there, will acquire CCP Games, which is known for developing EVE Online, a critically acclaimed space MMO. On CCP Games’ side, CEO Hilmar Veigar Pétursson says that he has “been seriously impressed with what Pearl Abyss has achieved ever since I first visited their website for Black Desert Online and subsequently became an avid player of the game.” He goes on to say that CCP Games will benefit from Pearl Abyss because the developer has “lots to offer in terms of technology, capability and vision,” and that Pearl Abyss will also grow alongside CCP Games. As a nerdy Korean MMO maker, Pearl Abyss’ company culture is very similar to that of CCP’s; our two companies share similar DNA and there is an appreciable cultural fit for sure. Like CCP, Pearl Abyss also have an incredible passion for creating virtual worlds, and their mission is to create the best MMOs in the world.